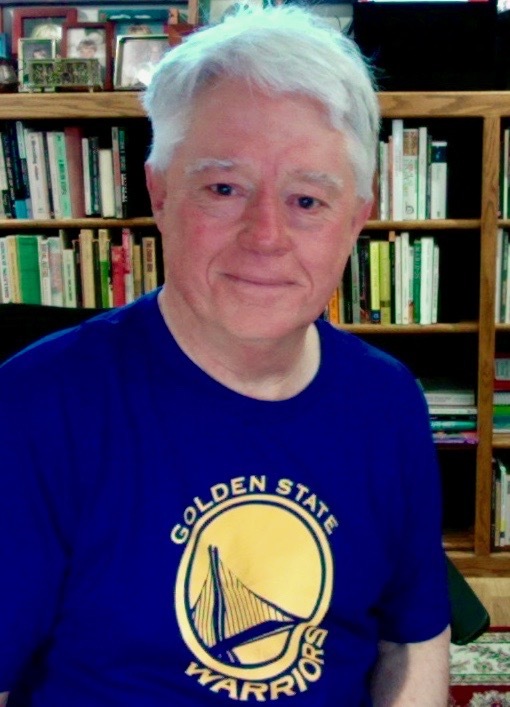 I have lately become an "Authentic Fan" of the Golden State Warriors. Those who know me are aware that I haven't read the sports pages for fifty years, so they might have doubts. It's definitely a recent thing. Because of my new "Authentic Fan" status, I am now religiously watching the Warriors' games on television. 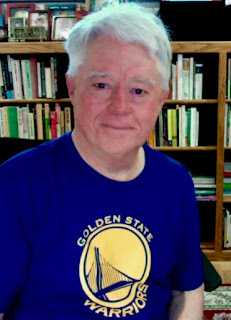 Watching television is another "recent thing" for me, indulged in, I swear, only with respect to Warriors' games. In connection with my new television habits, I have been repeatedly exposed to advertisements for KIA automobiles. KIA is the "official vehicle of the NBA." That means "National Basketball Association," for those not yet "authentic." As it turns out, I have found myself enjoying (and thinking about) one KIA advertisement in particular. The picture at the top of the posting comes from the ad. This 30-second advertising spot, launched with the hashtag #JustBecauseOptima, features a young man in a shoe store, trying on a pair of sport shoes. He has demanded size 19, and that's what the salesperson brings him. 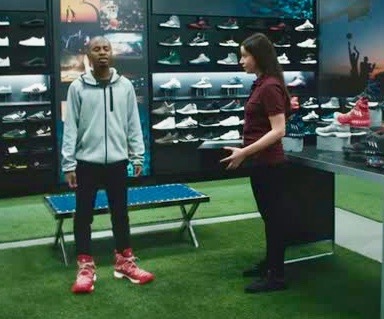 Since those shoes are obviously too large for him, the clerk asks him if he is sure he is not a size 9, instead of a size 19. He dismissively insists that size 19 is the right size, and that he will "wear these out." Which he does, ultimately driving away in his KIA Optima. Just because you drive the official vehicle of the NBA doesn't make you an official NBA player. That doesn't mean we are! From our president on down, this is very good advice!